Every home is different, and so is every homeowner. That’s why Silvelox offer a diverse range of contemporary and traditional garage doors, so we’re confident you’ll find the one that’s right for your home. 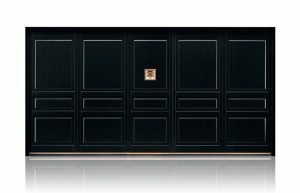 Almost half of the garage doors Silvelox produce are completely bespoke design, to meet your customers’ individual requirements. Through constant Research & Development, Silvelox products improve year on year. 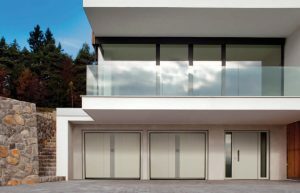 Beyond the beautiful façade, Silvelox garage doors incorporate unique technology, like counter-weighted opening, which provides ease of use for the homeowner. Silvelox designs both garage and front doors to perfectly match each other. The exterior aesthetic can be dramatically enhanced by the choice of doors.